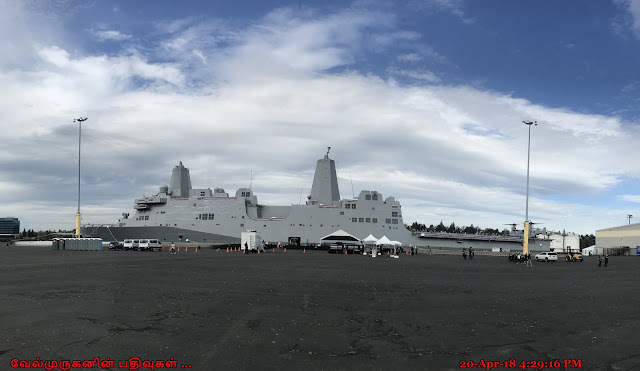 USS Portland (LPD 27) is the second ship to honor Oregon’s largest city and is the third U.S. Navy ship to bear the name Portland. The first ship was heavy cruiser USS Portland (CA 33), named for the city in Maine, which was commissioned Feb. 23, 1933. Serving throughout World War II, she saw action at a number of important battles, including Guadalcanal, Leyte Gulf, Corregidor and Okinawa. The second ship, dock landing ship USS Portland (LSD 37), named for the cities of the same name in Maine and Oregon, was commissioned Oct. 3, 1970. Over the course of nearly 33 years of service, she participated in a number of important operations, including the 1976 evacuation of American citizens from Lebanon, the 1983 multi-national peacekeeping mission to Beirut, Lebanon, and deployment of Marines to Kuwait in support of Operation Iraqi Freedom. The future Portland is the 11th San Antonio-class ship. 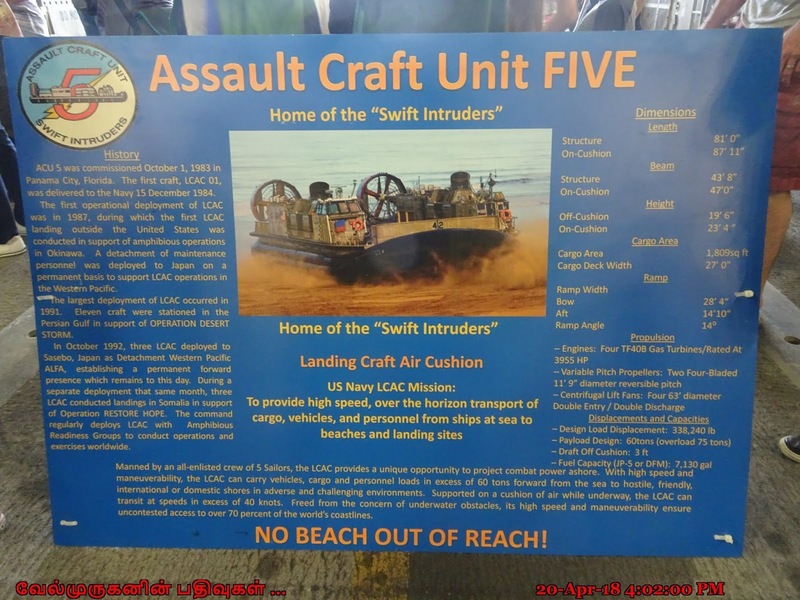 These ships are designed to support embarking, transporting, and landing elements of more than 800 Marines with both a flight deck, which accommodates CH-53E Sea Stallion, and MV-22 Osprey tilt-rotor aircraft, and a well deck, which can launch and recover landing craft and amphibious vehicles. San Antonio-class ships are versatile players in maritime security with the ability to support a variety of amphibious assault, special operations or expeditionary warfare missions, operating independently or as part of amphibious ready groups, expeditionary strike groups, or joint task forces. 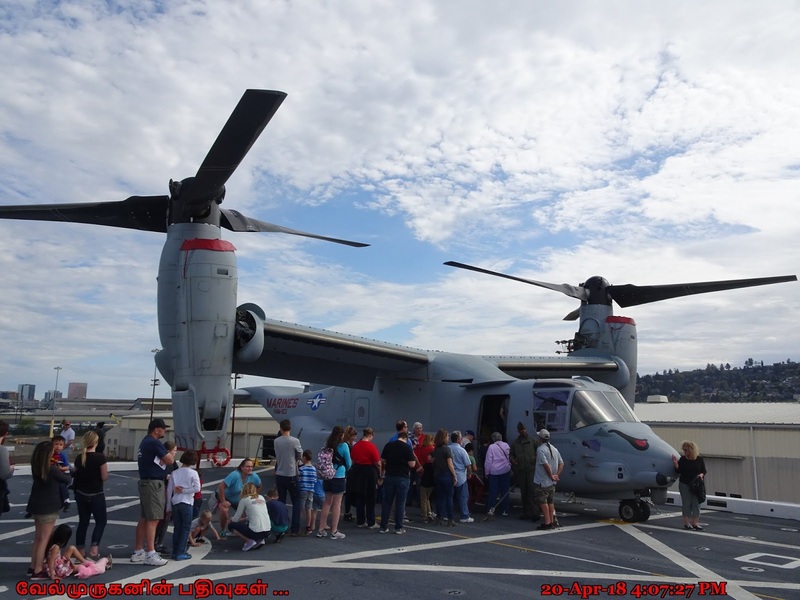 In addition to performing their primary mission, San Antonio-class ships have conducted anti-piracy operations, provided humanitarian assistance and supported foreign disaster relief operations around the world. USS Portland (LPD 27) is the 684-foot-long ship is designed to handle both humanitarian and military missions and has a crew of close to 500 on hand for Saturday morning's event. 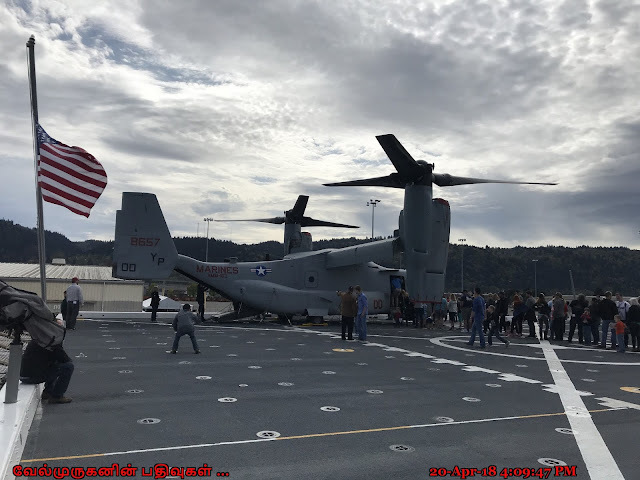 The ship, which cost $1.6 billion, is designed to accommodate upwards of 800 marines along with armored vehicles, tanks and other equipment. 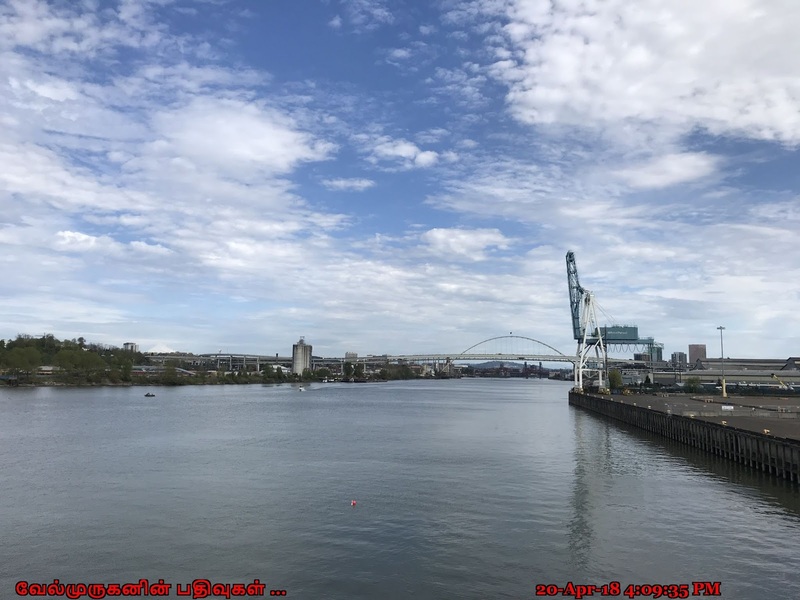 The Ship Was Commissioned On The Morning Of Saturday, April 21, 2018, at USACE Terminal 2 in Portland, Oregon. The 25,000-ton Portland was built by Huntington Ingalls Industries in Pascagoula, Mississippi. The ship is 684 feet in length, has a beam of 105 feet, and a navigational draft of 23 feet. 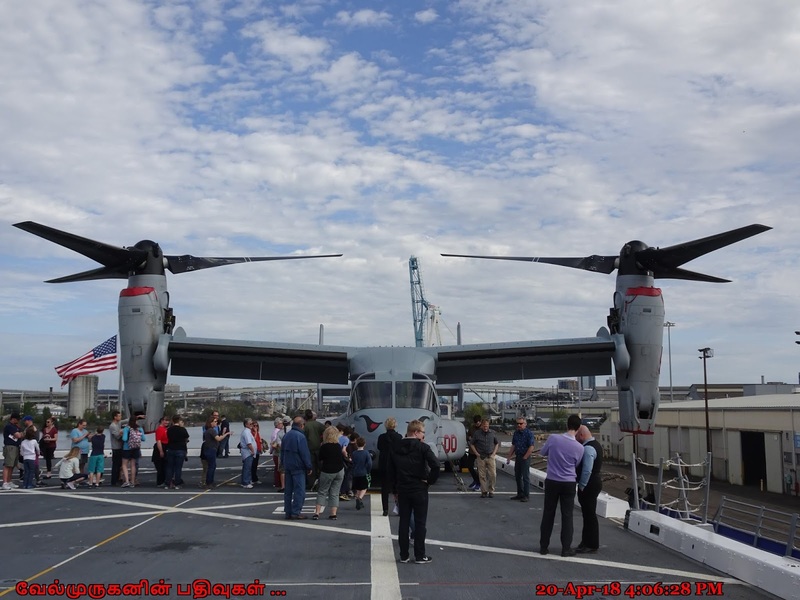 The ship is powered by four sequentially turbocharged marine Colt-Pielstick Diesels and two shafts to speeds up to 22 knots. It includes the variety of Navy and Marine Corps equipment the 25,000-ton ship can carry, including tanks, armored vehicles, trucks, bulldozers, fork lifts, a large hovercraft and even an Osprey. 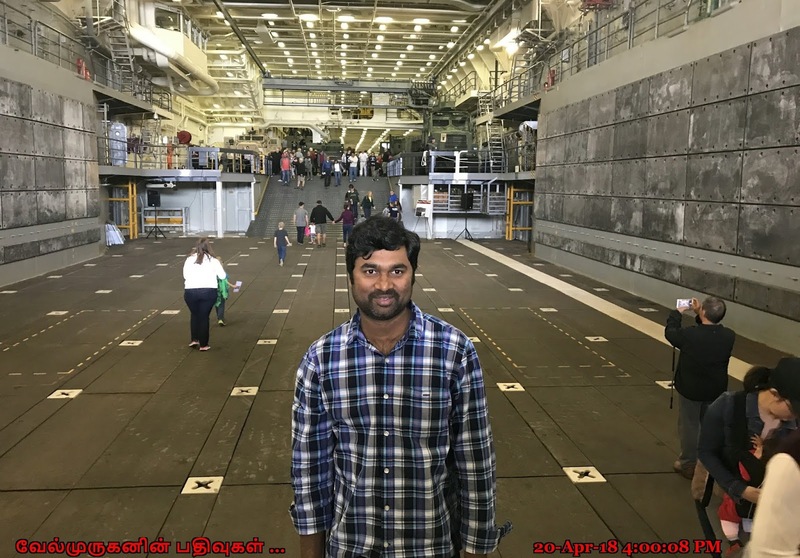 The vessel also carries extensive medical facilities, including operating rooms, intensive care units and a 24-bed hospital ward that can be used during humanitarian missions. 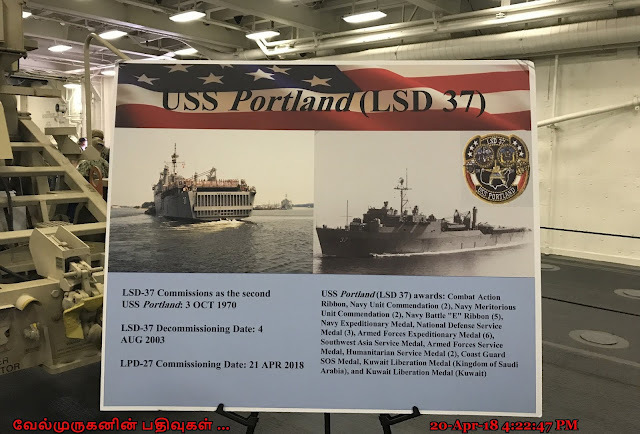 On April 21st (04/21/2018) the US Navy will commission USS Portland (LPD-27) in her namesake city, Portland, Oregon. She is the third navy ship to bear the name Portland. Mrs Bonnie Amos, the ship's sponsor, will give the call to man the rails and bring the ship to life. An LPD is a warship that embarks, transports and lands elements of an amphibious Force for expeditionary warfare.